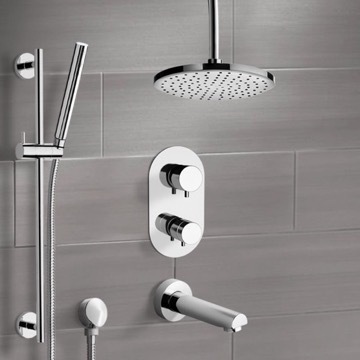 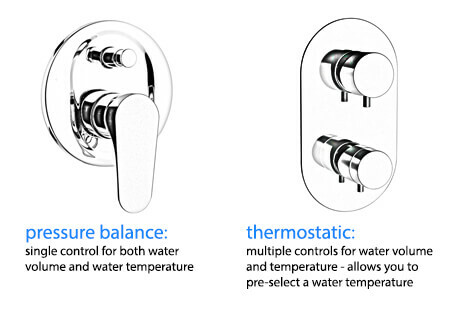 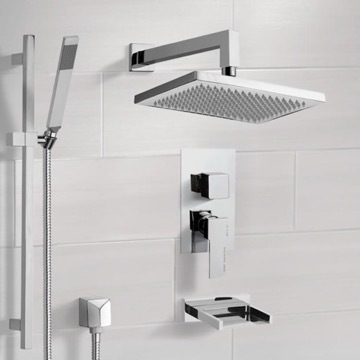 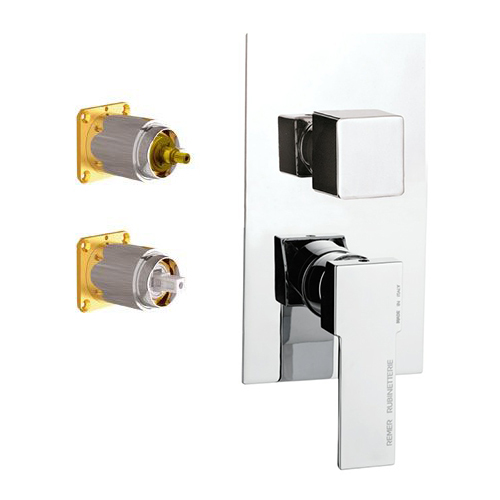 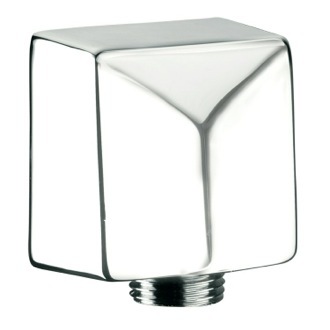 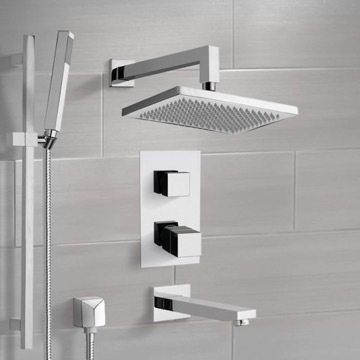 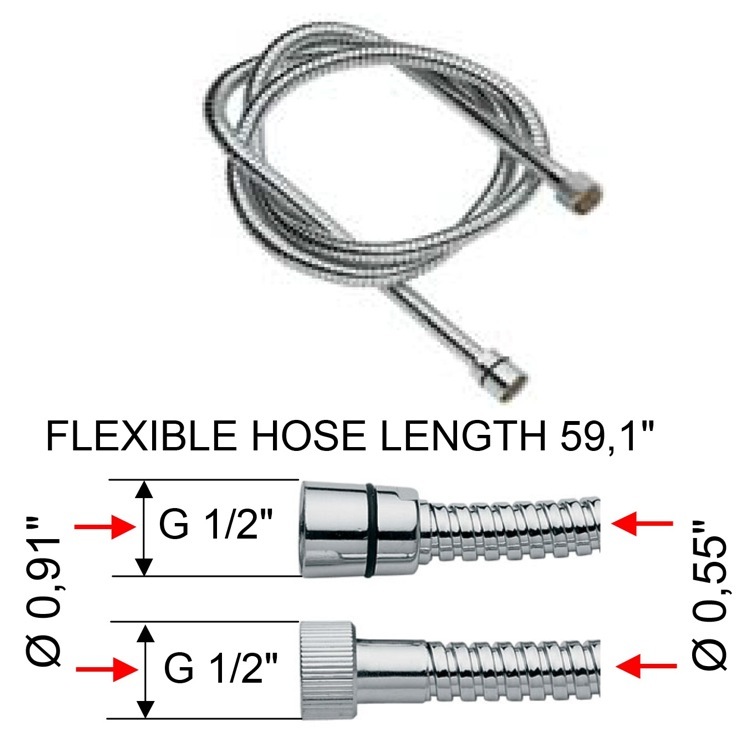 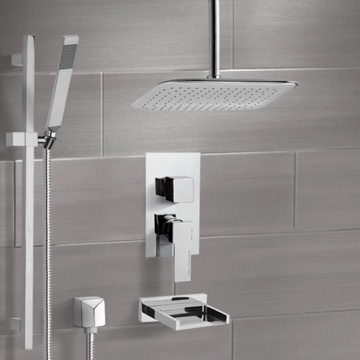 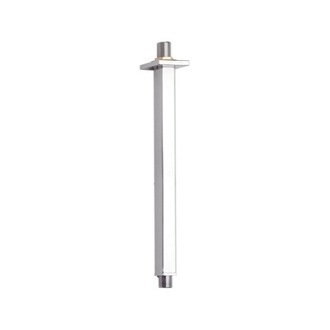 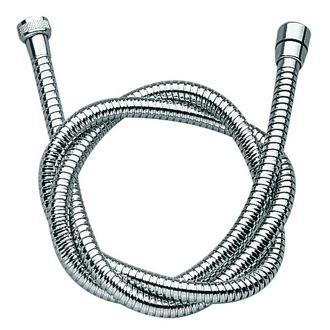 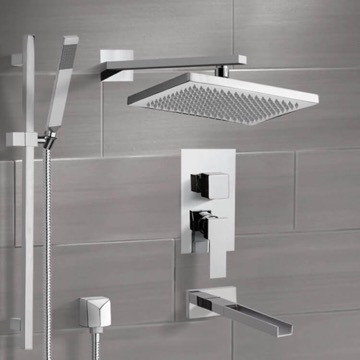 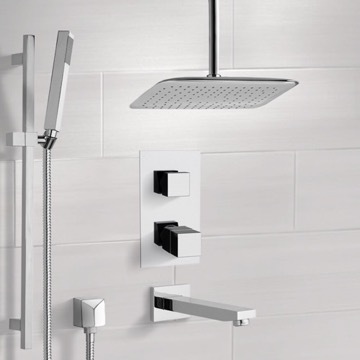 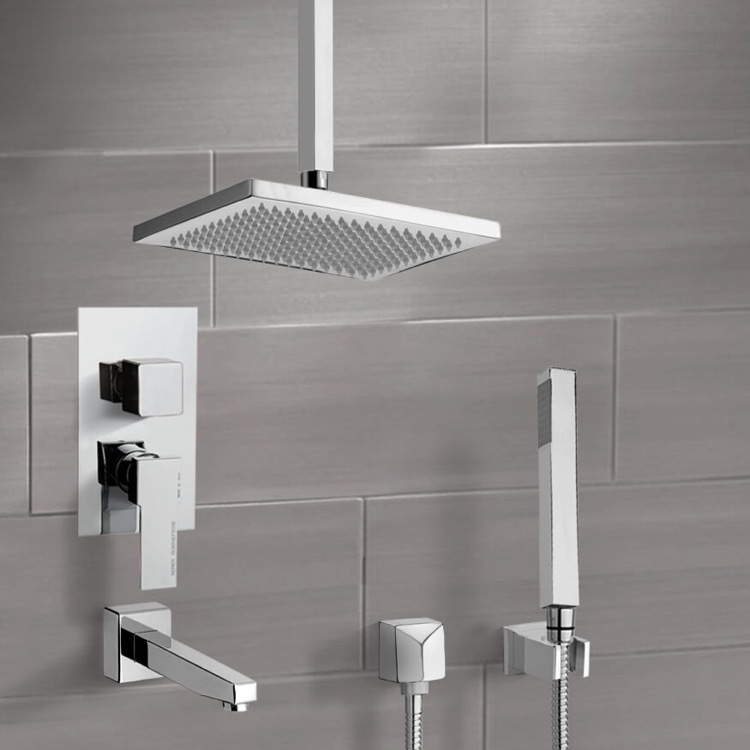 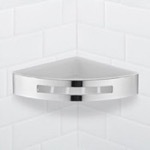 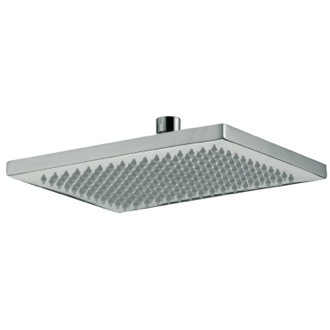 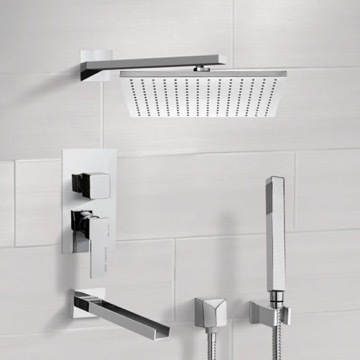 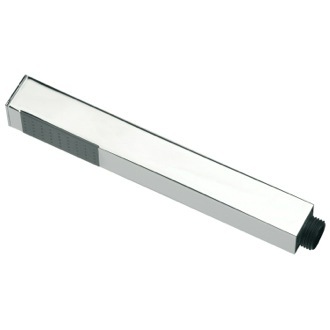 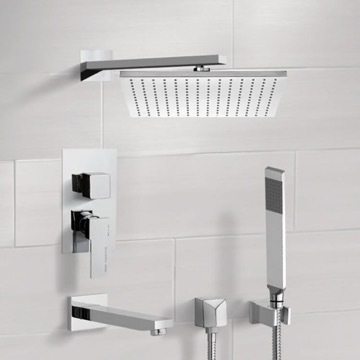 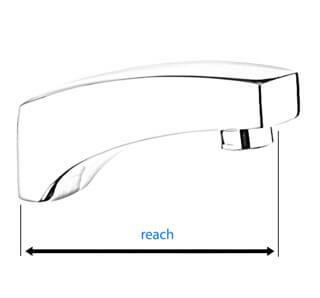 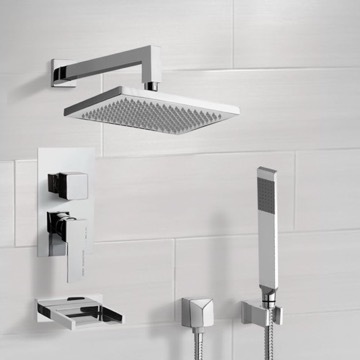 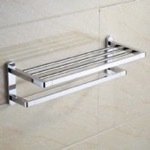 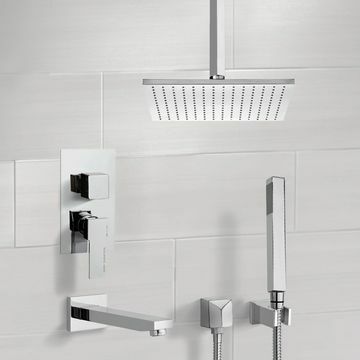 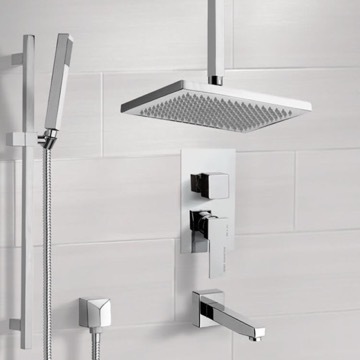 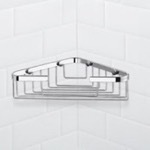 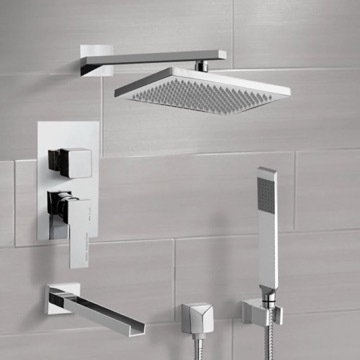 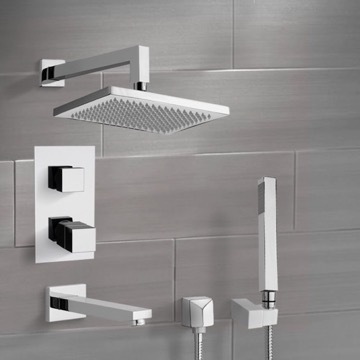 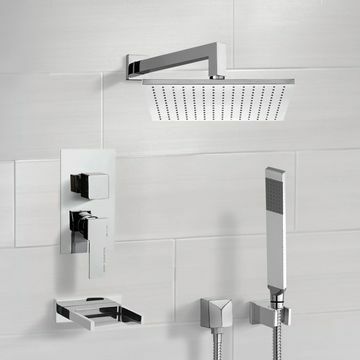 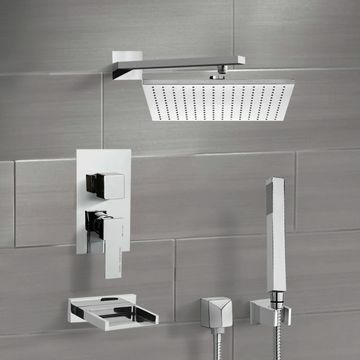 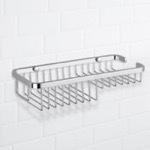 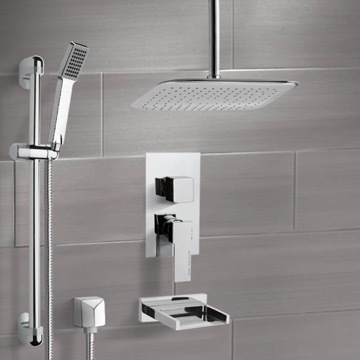 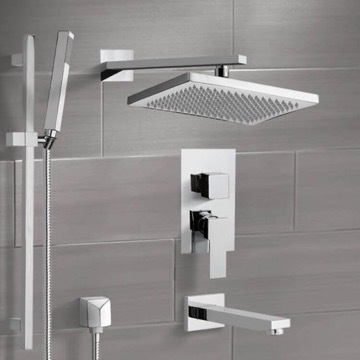 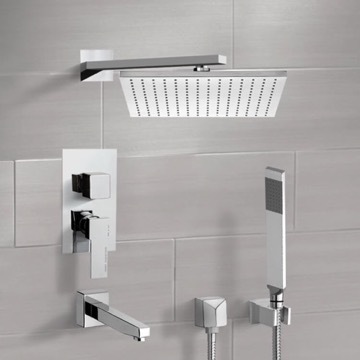 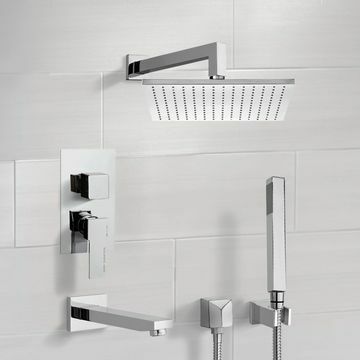 The Remer Inverno tub and shower faucet system is a perfect choice for your bathroom. 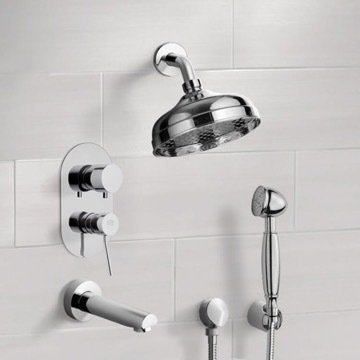 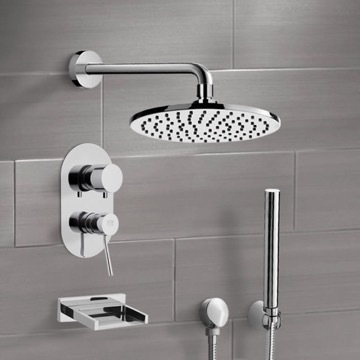 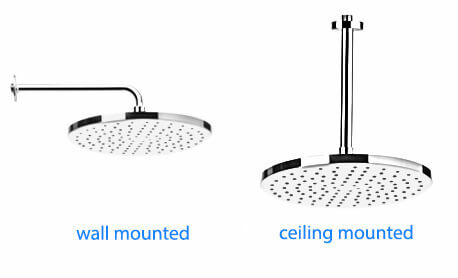 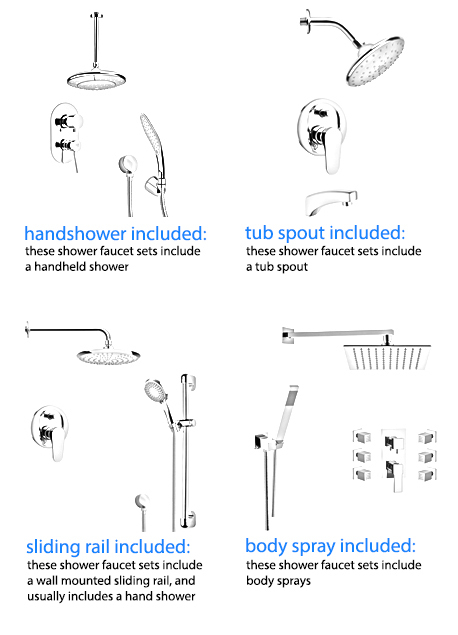 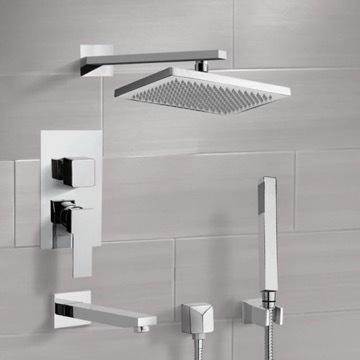 Constructed out of brass and with a ceramic disc technology, this all-inclusive tub and shower faucet system includes a beautiful 10" rain shower head, sleek handheld shower, bracket and a tub spout in a chrome finish. 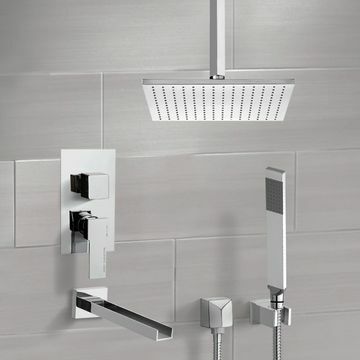 If you want a tub and shower faucet, why not consider this decorator tub and shower faucet from the Remer Inverno collection? 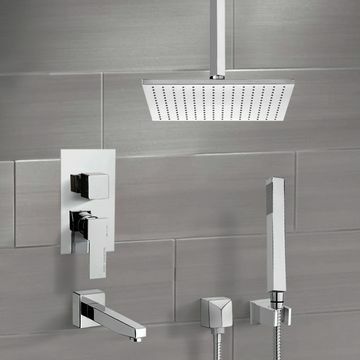 Perfect for more contemporary & modern settings, this decorative tub and shower faucet is ceiling mounted and finished with 2 finishes: chrome or satin nickel. 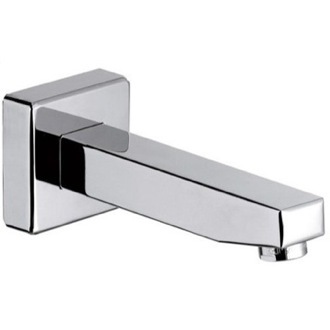 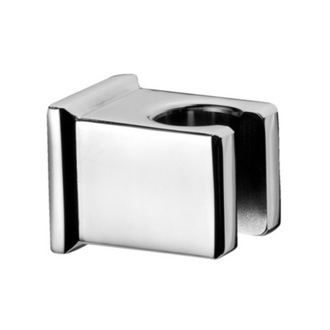 Made with high quality brass in Italy by Remer.